The Government has seriously considered voters’ opinions and suggestions and has taken actions based on them, Tran The Vuong, head of the National Assembly's Ombudsman Committee has said. He was speaking at the closing meeting of the 31st session of the National Assembly Standing Committee on May 12, which discussed issues raised by voters across the country. For instance, he said, after voters raised opinions on building golf courses in provinces and cities, Prime Minister Nguyen Tan Dung has passed plans for constructing golf courses nationwide by 2020. Under the planning, the total number of proposed golf courses has been reduced by 77, he said. He also informed that following voters’ opinions about hydroelectricity projects expected to be constructed in central provinces and the Central Highlands area, led the Ministry of Industry and Trade to reject 21 projects and amend plans for 35 others, since they may be harmful to the environment or the lives of local residents. However, a number of replies from agencies concerned have failed to satisfy voters, he said. One of them was voters’ opinions about re-considering the mechanism of rice export and the role of the Vietnam Food Association in this field. The NA’s Committees of Ombudsman, Finance and Budget, and Economics said that the Ministries of Interior, Industry and Trade had not fulfilled their responsibility in consideration and approval of the association charter. As a result, the chapter includes discussion of improper powers and functions related to prices of rice exports, registration of rice export contracts, preparing import-export statistical reports, and instructions for properly implementing rice import and export regulations. Therefore, many NA’s Committees requested that the Ministry of Industry and Trade, as well other relevant agencies, re-examine the charter to ensure it is in accordance with relevant prevailing regulations. The meeting also discussed the agenda for the upcoming 7th session of the 12th National Assembly, scheduled to run from May 20 to June 19. 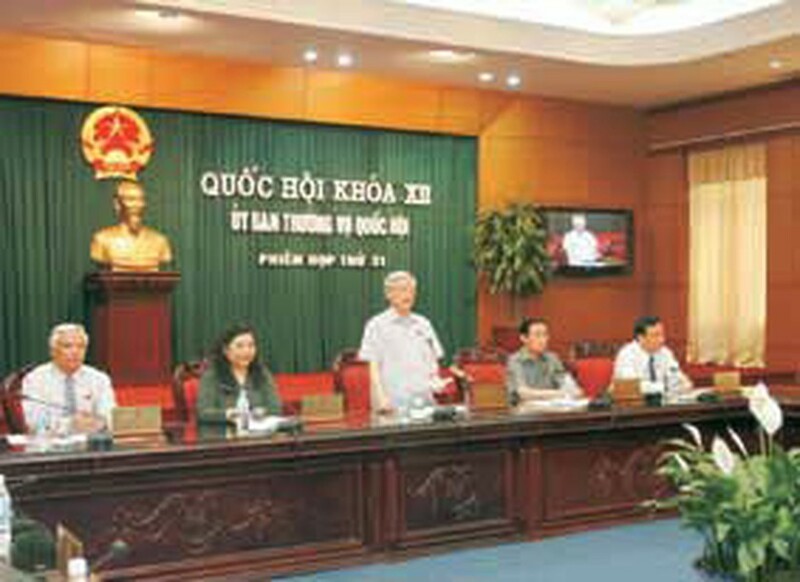 At the session, the Government will deliver a report on the Dung Quat Oil Refinery Factory No. 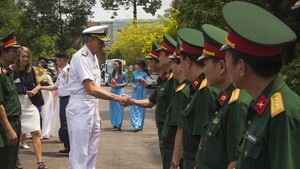 1 in central Quang Ngai province, said Tran Dinh Dan, head of the NA's Office. The agenda will also include reviews about national hydro-electricity plans and forestry management, he said.